4. Don’t forget to mention food allergies. 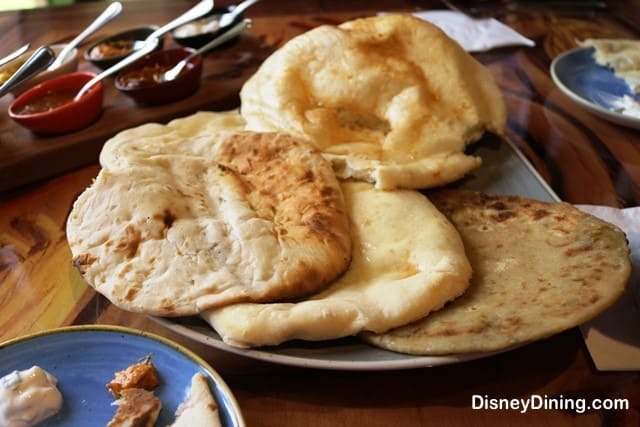 Whether you book your dining reservations over the phone at (407) WDW-DINE, or via the My Disney Experience app, you will have the opportunity to note food allergies on the reservation. If you’re speaking with a Walt Disney World travel planner, be sure to let him or her know about any food allergies you or members of your dining party have. If you’re using the app, you’ll be able to notate your reservation to indicate any food allergies. Don’t forget to do this when you make your dining reservations so that the restaurants’ staff are aware of your party’s allergies when you arrive for your meal.